Getting ready for summer?! 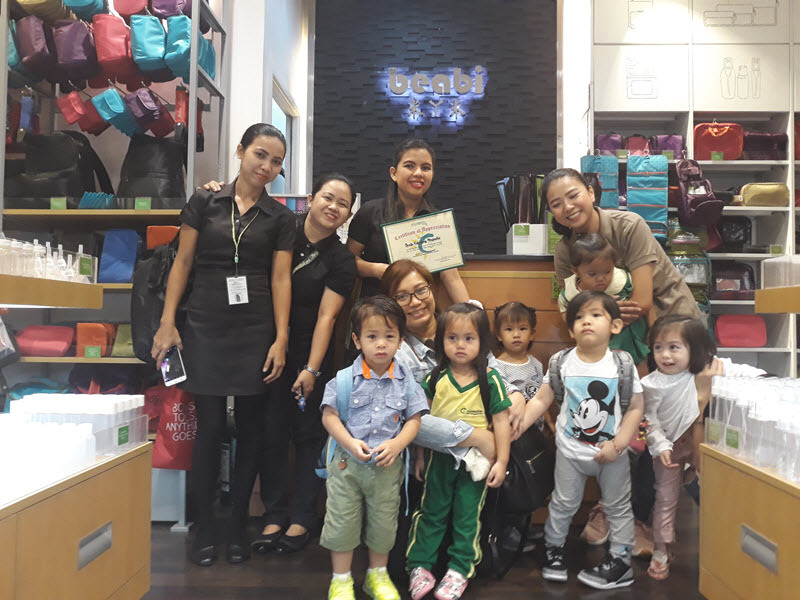 Start packing up your travel essentials with the Toddler Class of Cambridge Hemady. They will teach how to pour your different essentials – like lotion and shampoo in the reusable containers! Thank you Beabi Store for letting us visit your store and giving us ideas to keep organized!